If you care about the hottest trends in science and technology, you can use that passion to profit on Amazon. For example, take Kinsa’s Smart Stick Thermometers. Even if you haven’t used one before, the name tells you all you need to know. These thermometers come with a free smartphone app. The app tells you more than just your temperature. It gives you basic medical advice, as well as information about medicines you can take. In particular, new parents need extra help when it comes to dealing with medical problems. When your baby gets a fever, it can be hard to figure out what to do. Calling the pediatrician isn’t always possible. You can go online for advice, but there’s contradictory information out there. The Kinsa app can steer you in the right direction. You can enter your baby’s weight and age to calculate the right dosage. Kinsa’s version isn’t the only one out there anymore. If you go on Amazon, you’ll find a few different options. The smart stick thermometer was first released back in 2016. If you paid attention, you could immediately recognize that this innovation was going to be huge. The idea behind the thermometer was to stop the spread of disease during the Rio Olympics. But marketing this to new parents specifically is a good way to boost business. That’s your job as an Amazon seller. You have to get inside people’s heads and figure out their needs. But this is a little tricky to do, especially when you’re starting out. Then, once you get the hang of it, it’s easy! For a few tips on hot markets, why not join us on our free webinar. There’s no reason to stick to gadgets or medical supplies. 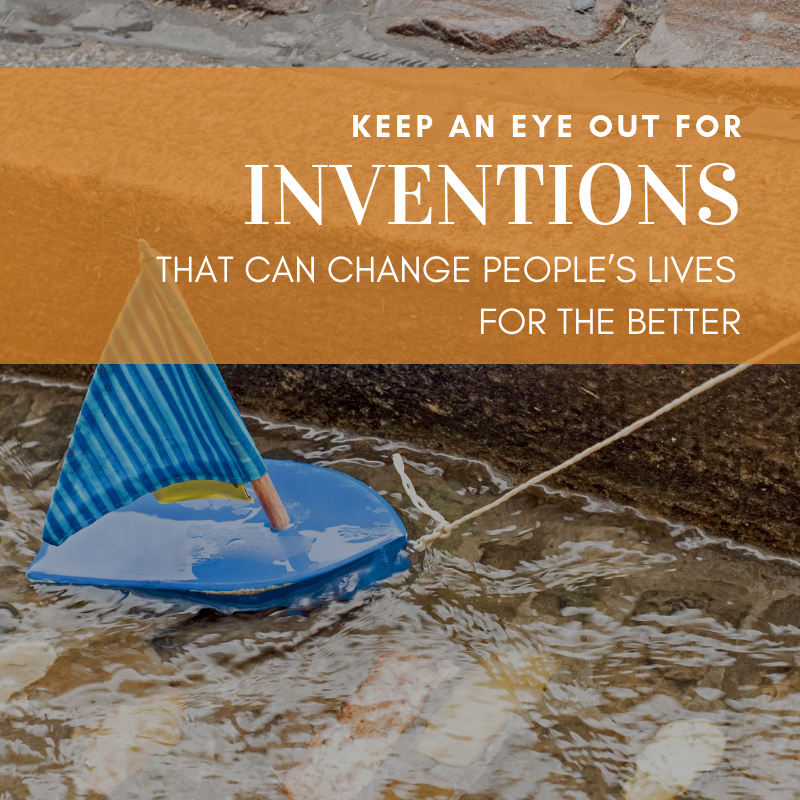 All you have to do is keep an eye out for inventions that can change people’s lives for the better. We can help you figure out how to leverage your interests to find products that sell.